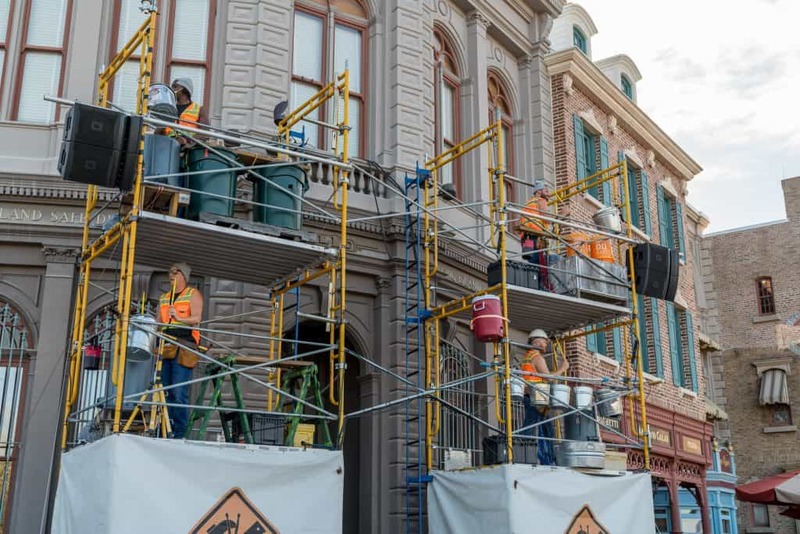 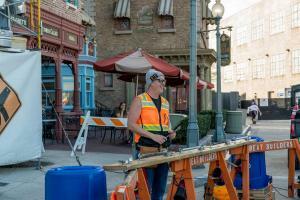 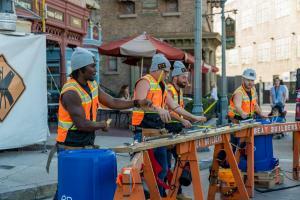 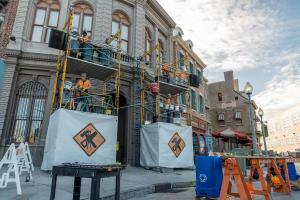 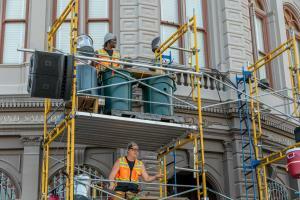 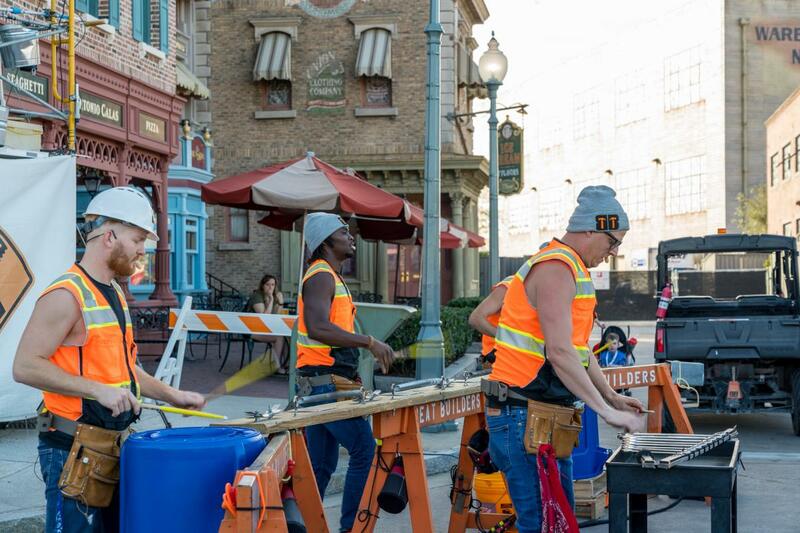 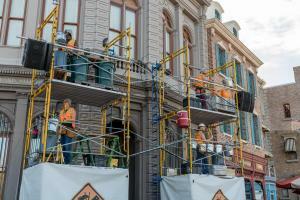 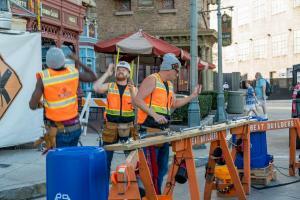 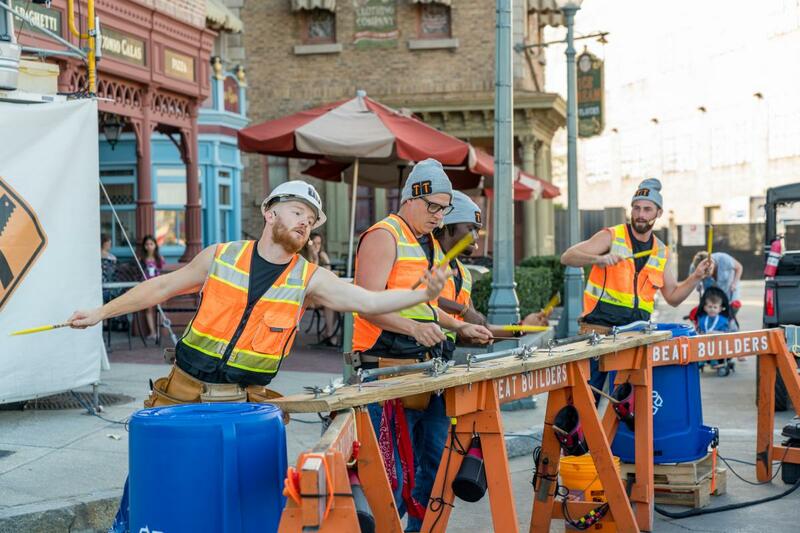 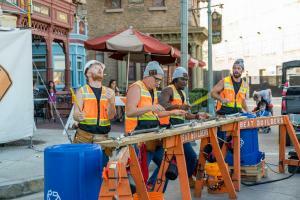 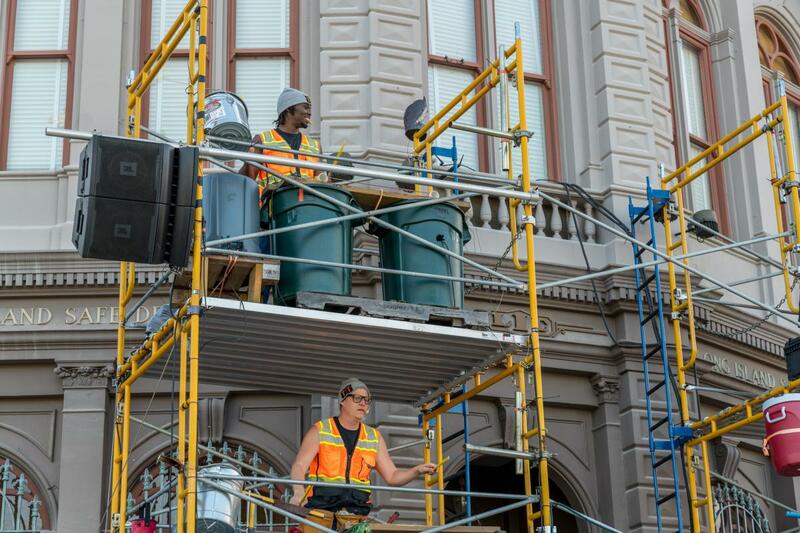 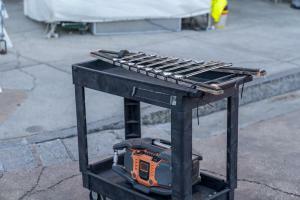 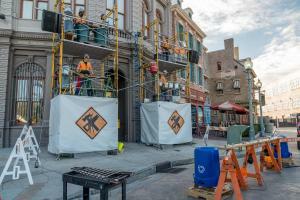 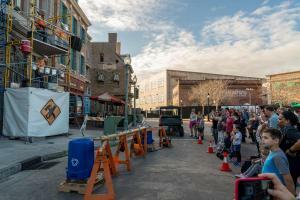 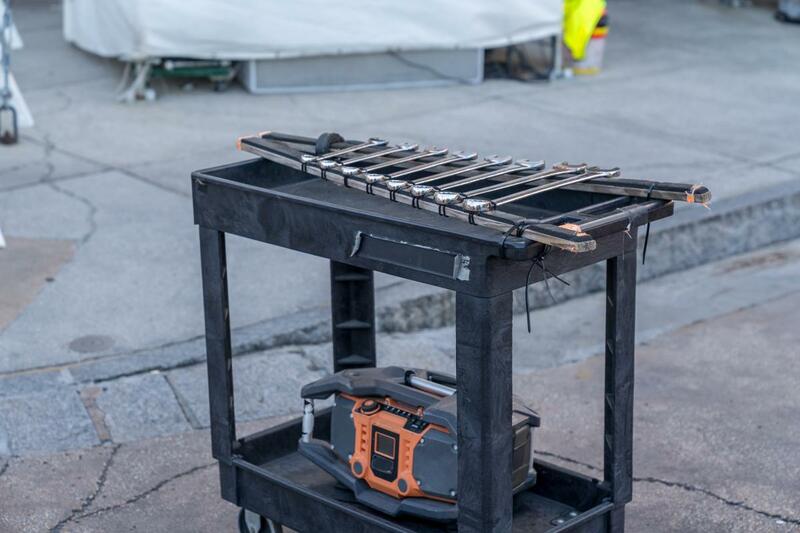 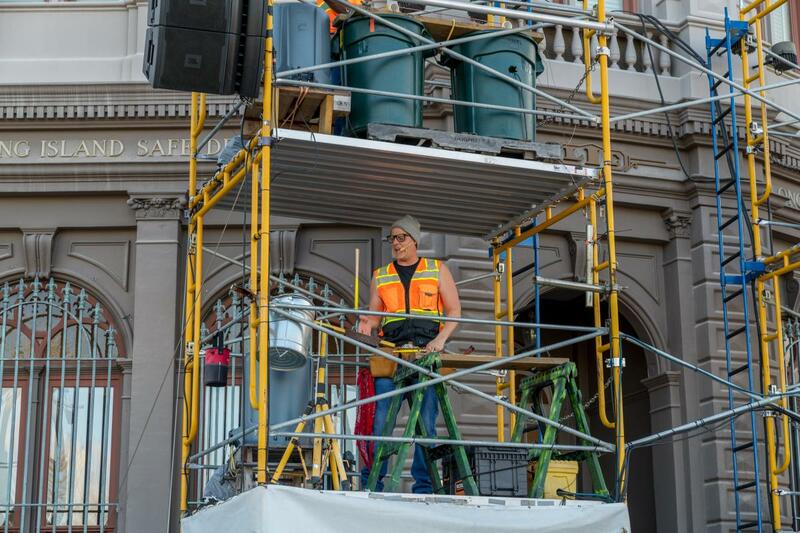 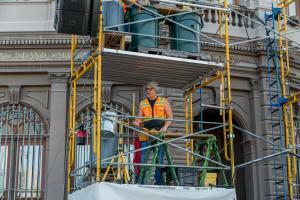 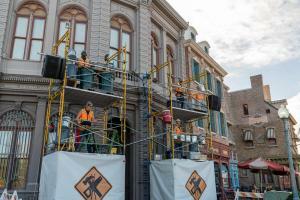 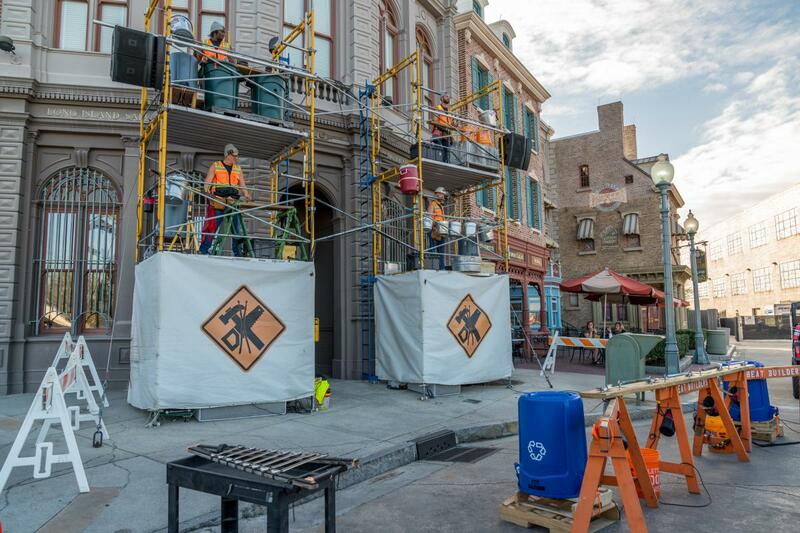 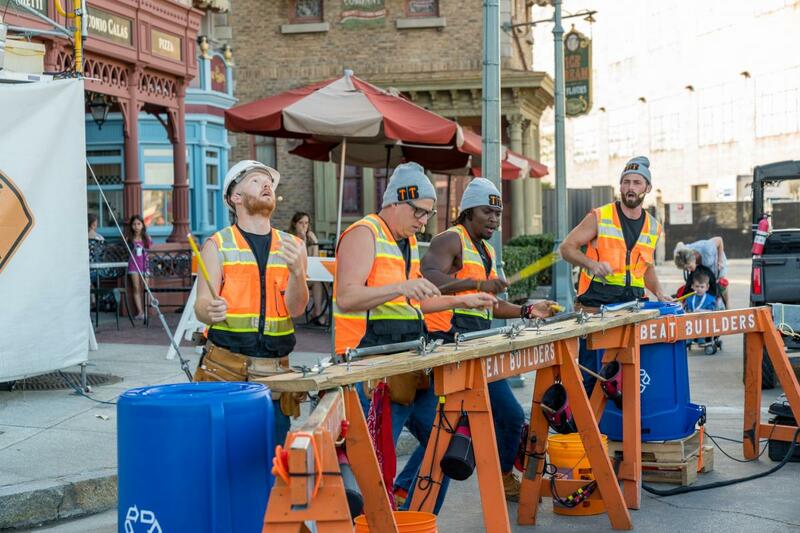 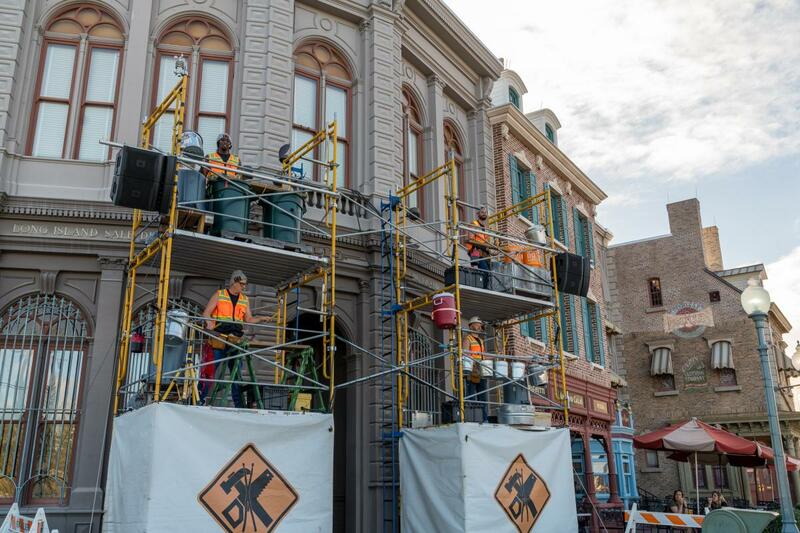 Four construction workers halt progress on Universal’s latest improvement project to put on a percussion show that utilizes buckets, scaffolding, wrench xylophones, and nearly everything in between. 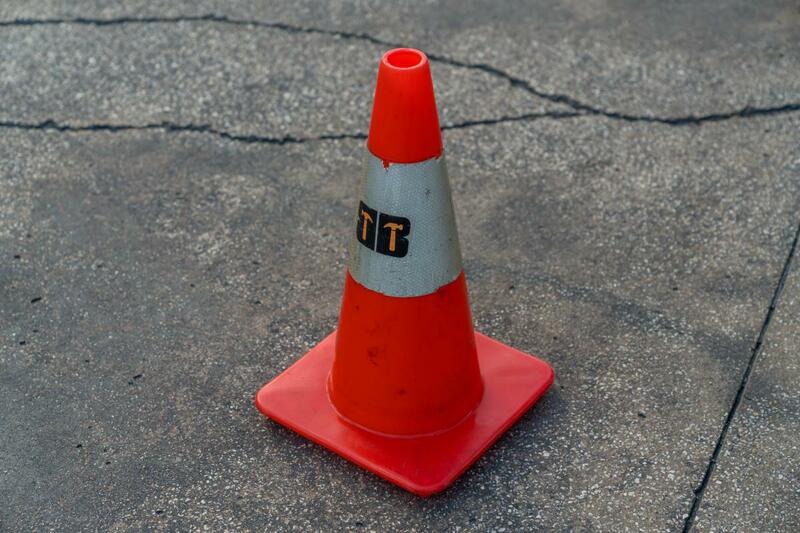 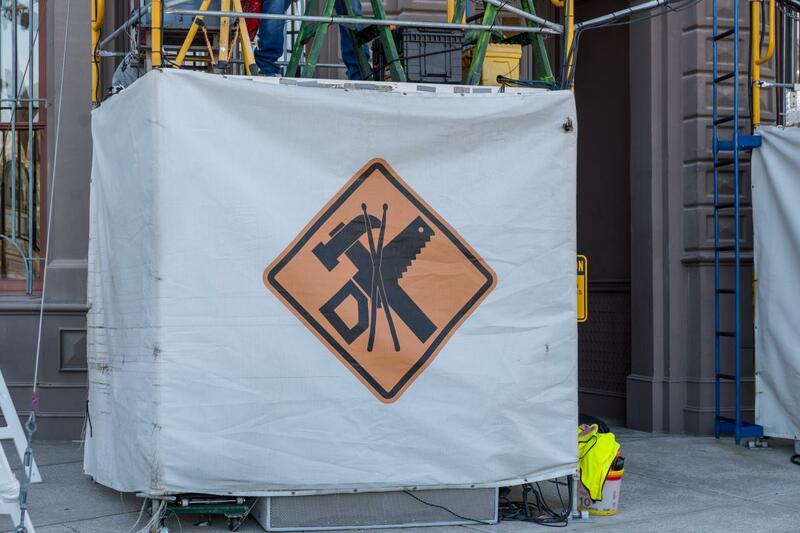 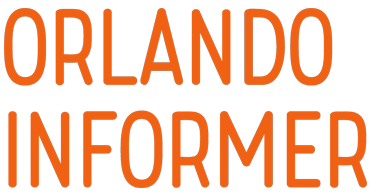 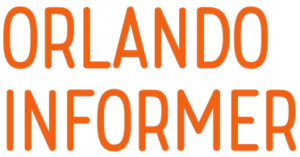 Think Stomp, but with Universal Orlando’s trademark humor. The first show is usually around 10:30 am, with repeat performances occurring every hour thereafter.